duo runedako will present a recital 8 p.m. Monday, Feb. 18, in Daniel Recital Hall. Admission is free. 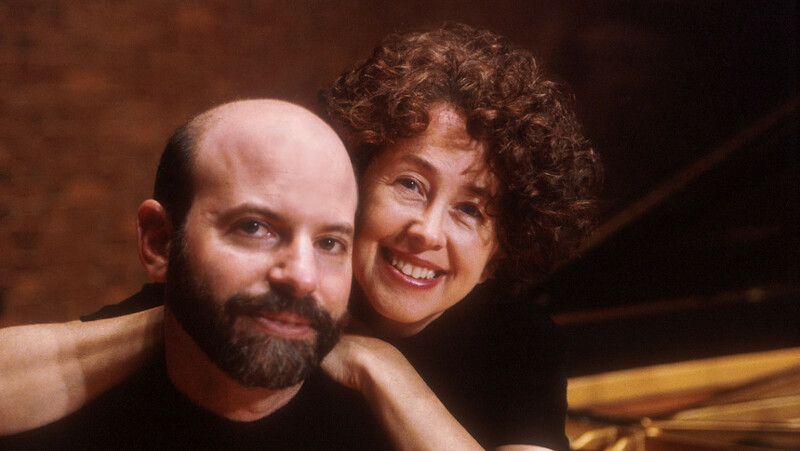 duo runedako, the husband and wife team of Furman University music professors Ruth Neville and Daniel Koppelman, will perform pieces for duo piano Monday, Feb. 18, at 8 p.m. in Daniel Recital Hall on the Furman campus. 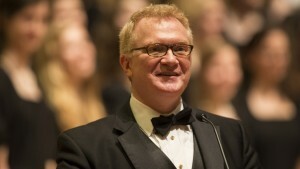 The event is free and open to the public and is presented by the Furman Department of Music. The concert features works for piano duet and piano duo by Schubert, Rachmaninoff, Ravel and Piazzolla. Also on the program is “Gesture Drawings,” a collaborative improvisational work for piano and electronics written in 2017 by Koppelman and noted electroacoustic composer James Mobberley. 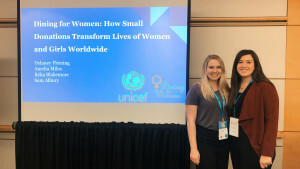 duo runedako has presented innovative programs throughout the United States and in Finland, France, Poland, the Czech Republic, the Netherlands and Ukraine. In residence on Fulbright Scholarship Award, the duo toured Ukraine with a series of concerts devoted to the music of American composers and in collaboration with Ukrainian composers. 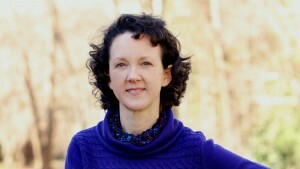 Koppelman received Furman’s prestigious Meritorious Teaching Award in 2011. For more information, contact Ruth Neville at 864-370-9701. 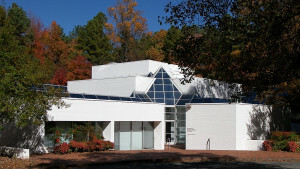 Or contact the Furman Department of Music at 864-294-2086, and FurmanMusic@furman.edu.